Wrist Flexion and extension exerciser s for flexion, extension and range-of-motion activities. 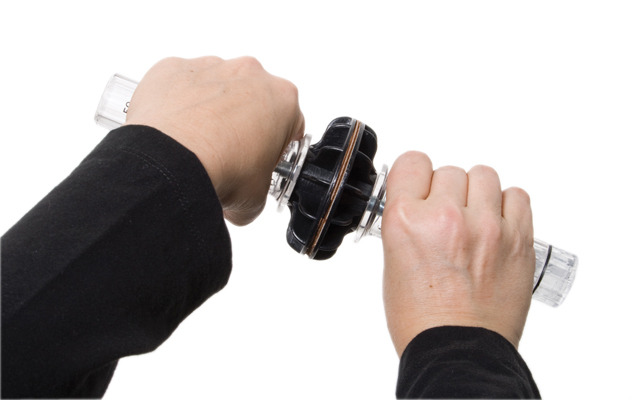 Wrist Flexion and extension exerciser strengthens grip and forearms. The exerciser has adjustable resistance up to 20 foot pounds. 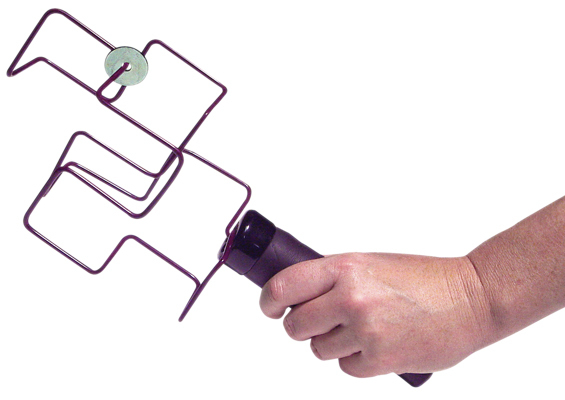 Dimensions: 10.5" x 3" x 3"
A range-of-motion (ROM) exerciser for finger, hand, wrist, elbow, and shoulder. Dimensions: 5" x 4" x 14"